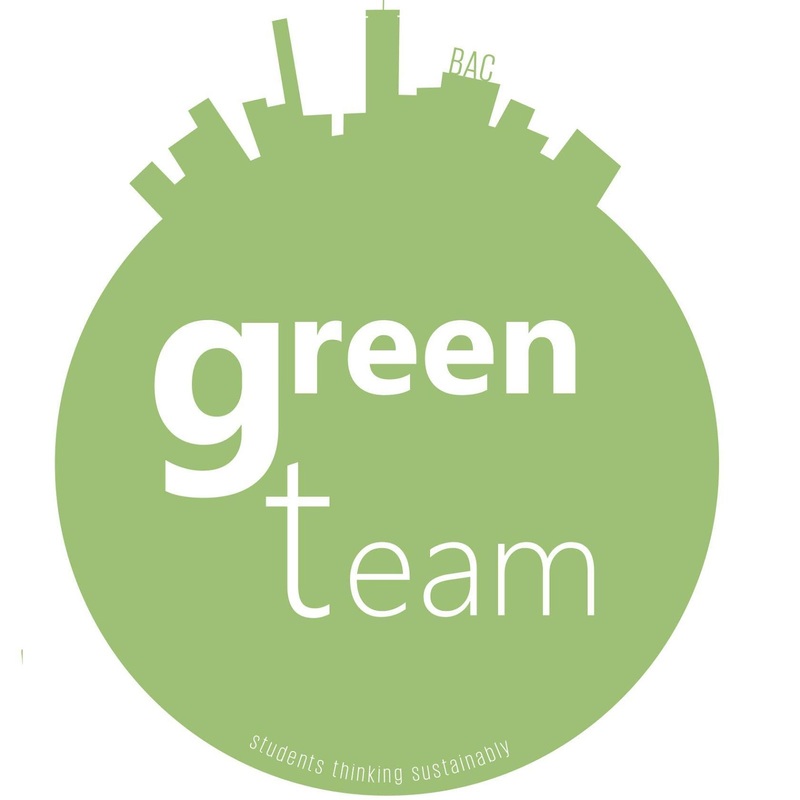 The Green Team's first Monthly Meeting will be held TONIGHT, Thursday, February 12th from 6-7pm in room 503 of 320 Newbury Street! Please join the Green Team in kicking off the semester projects and finding out how you can get involved. Don't forget to bring a friend! See you tonight! Stay warm!